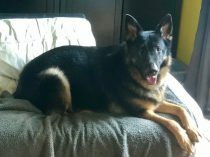 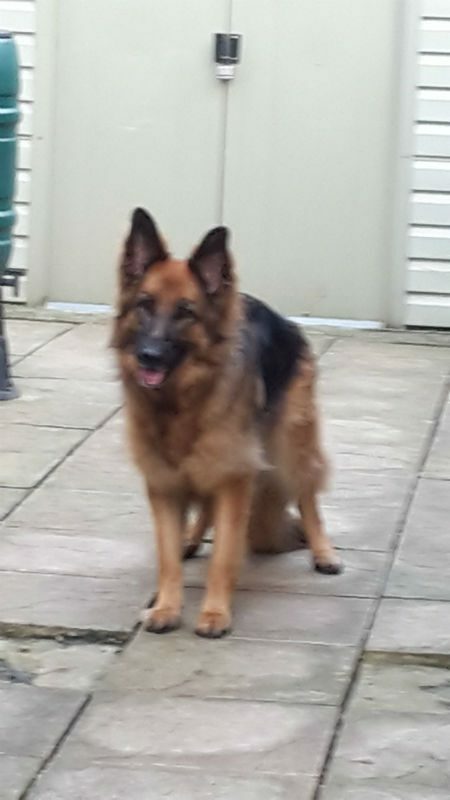 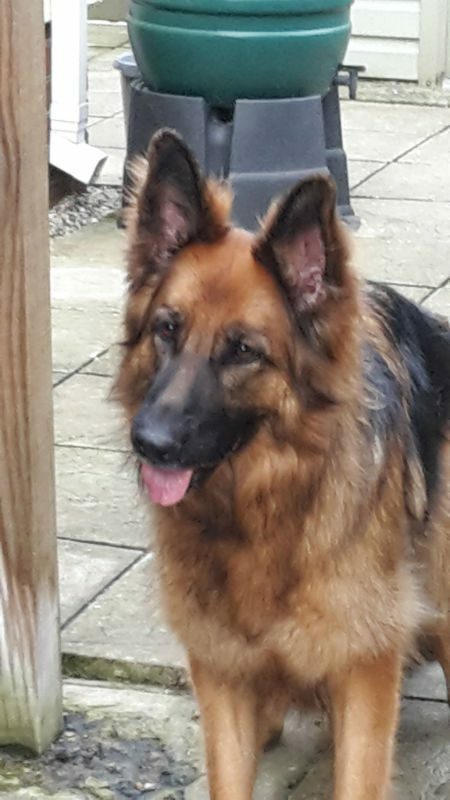 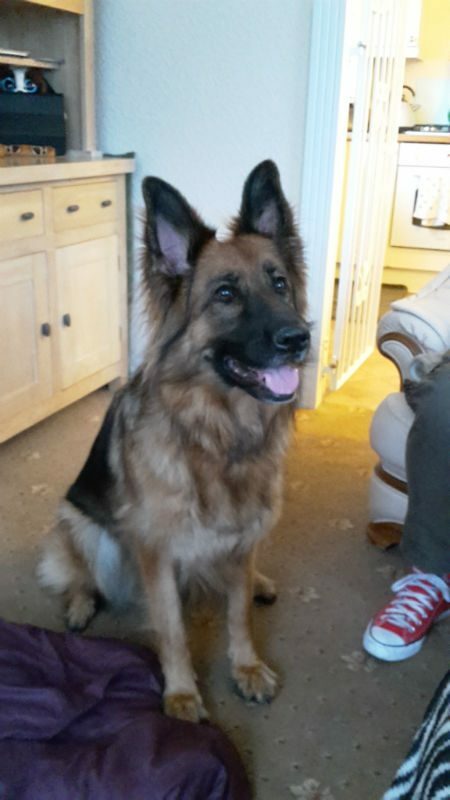 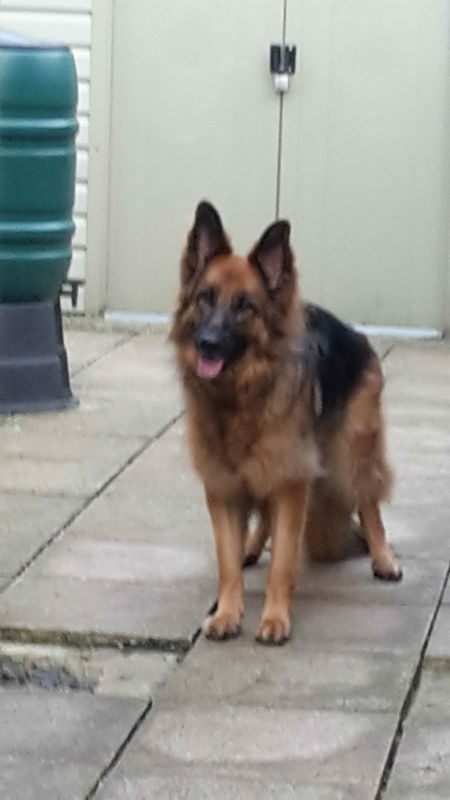 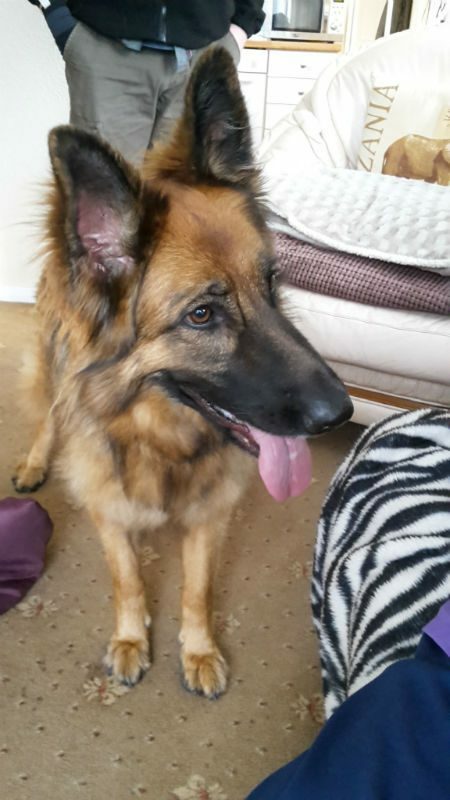 This gorgeous girl is 3 year old Toga who is spayed, microchipped and vaccinated. 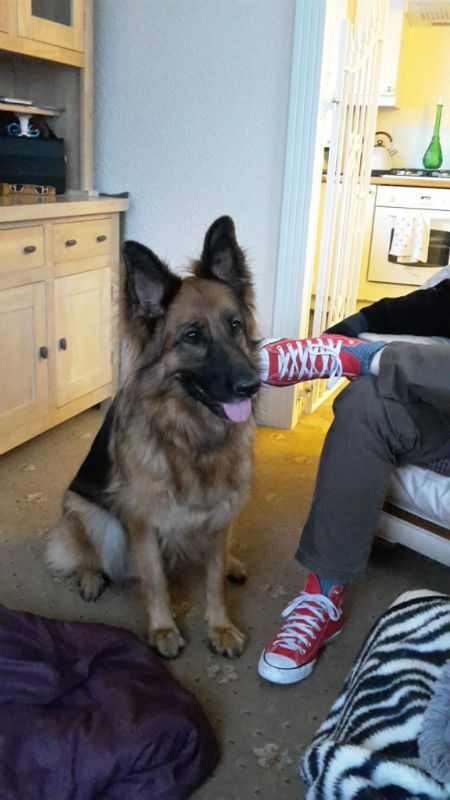 We are told that Toga is good with children of all ages, other dogs and cats! 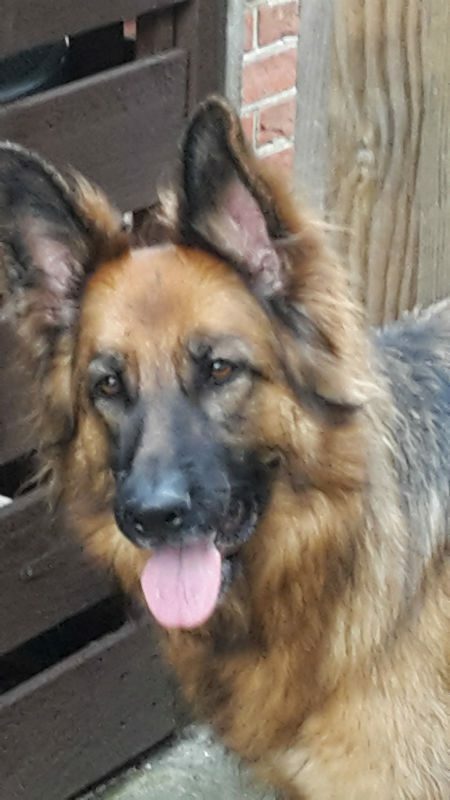 She has never shown aggression towards anyone but can be quite lively and playful. 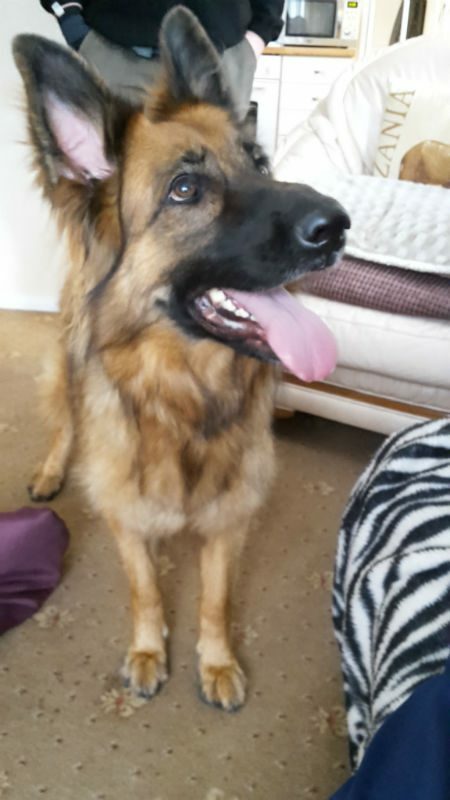 Toga can be strong on the lead so will need some work with lead training along with recall, but does have basic commands. 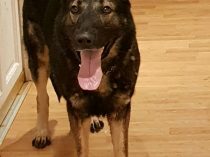 No issues with food or toys. 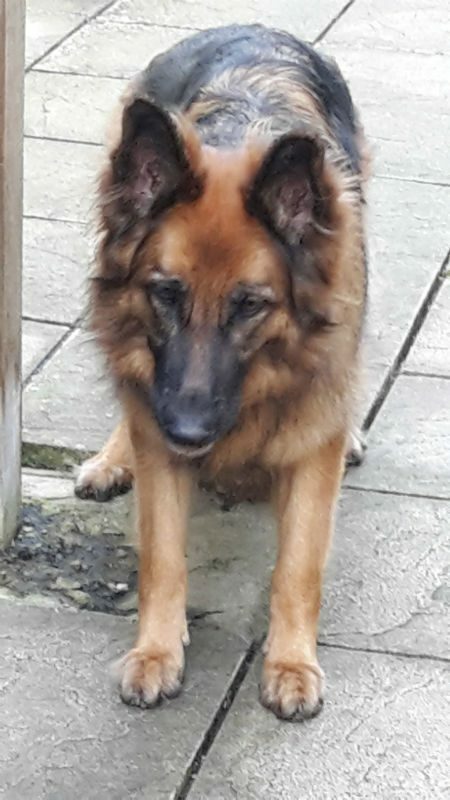 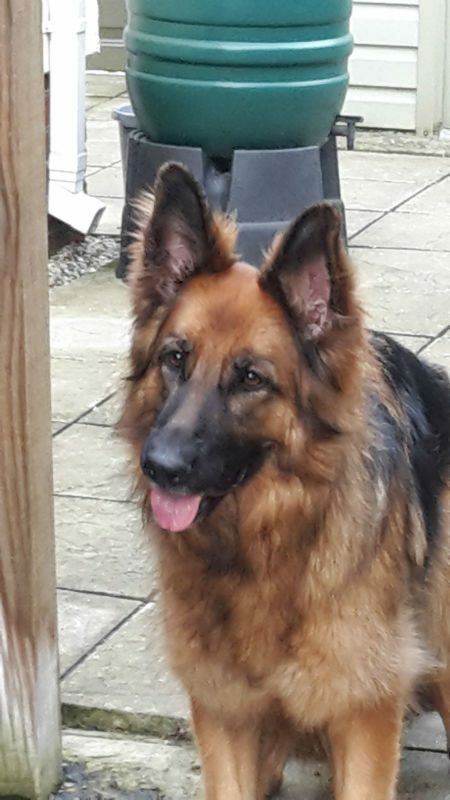 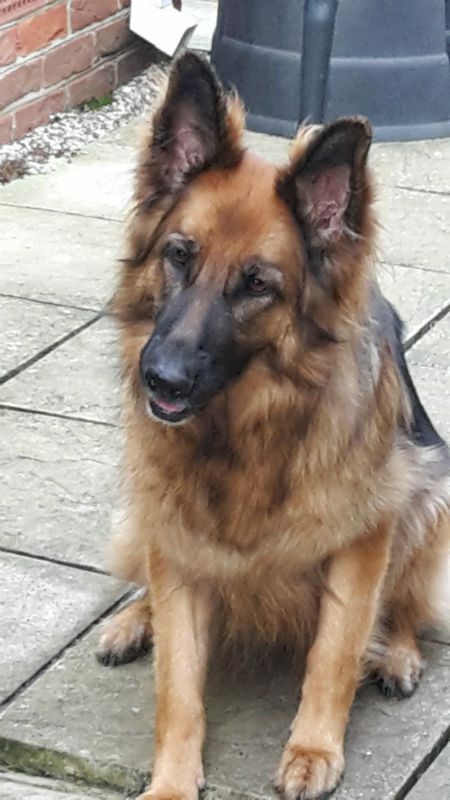 Toga has been in the same home since a pup but is sadly having to be rehomed as her owner has had to move into much smaller accommodation and is now having to work full time. 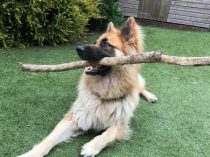 Apart from needing some lead and recall training, Toga should fit into most homes.